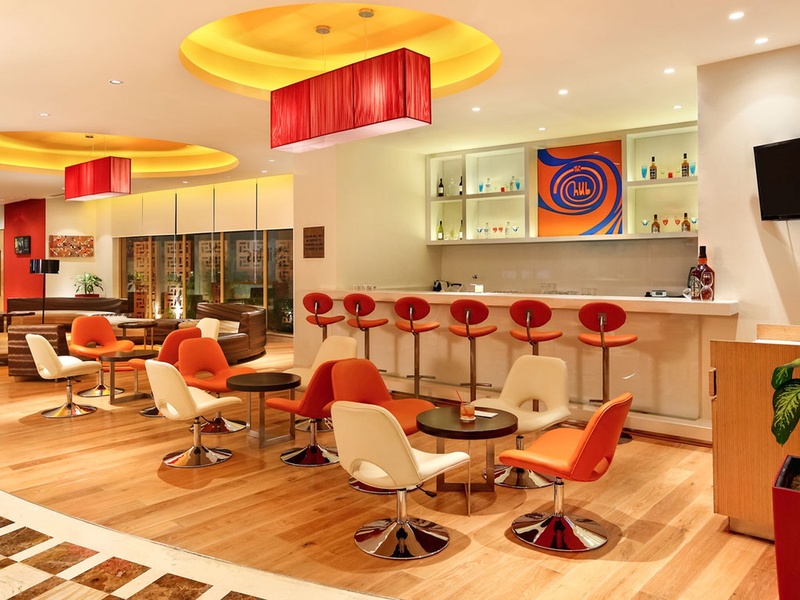 Hotel Ibis, Civil Lines, Jaipur is a perfect venue to host your pre-wedding functions like mehendi, sangeet and engagement ceremony. It is located near the famous Passport Seva Kendra which is well-known among the locals. 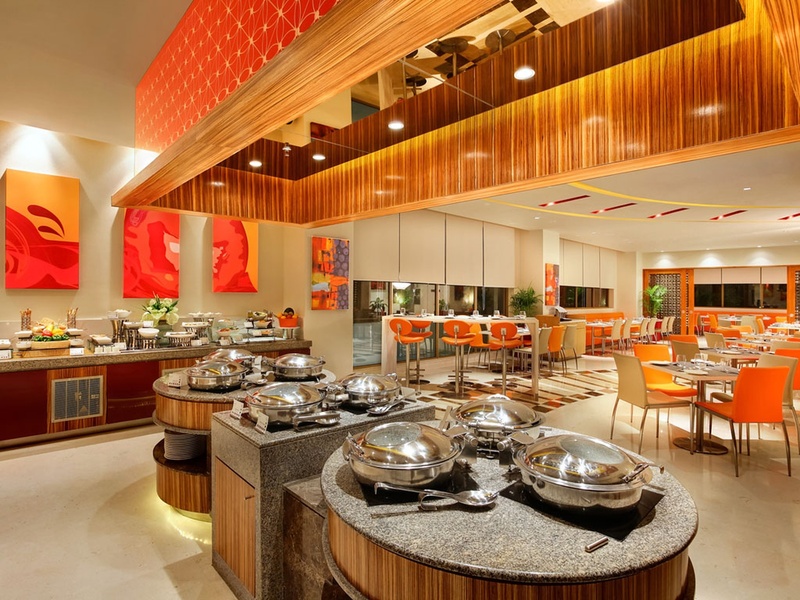 The professional catering team from the Ibis Hotel can serve their signature specialities that your guests would love to relish. The lavish décor of the venue gives a special touch to your big day. If you want a specific decor done for your function, you can get a decor team of your choice to the venue. 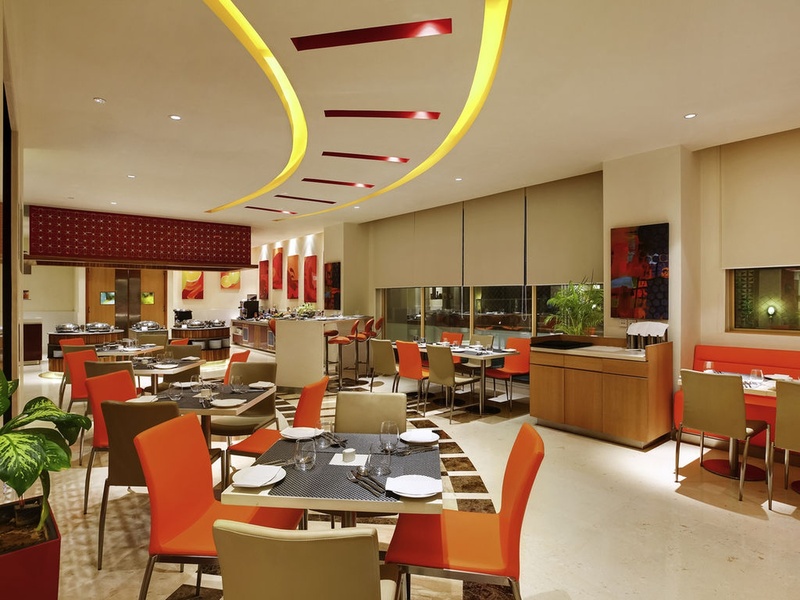 Ibis Jaipur Hotel has luxurious rooms for the guests which gives them a comfortable stay. 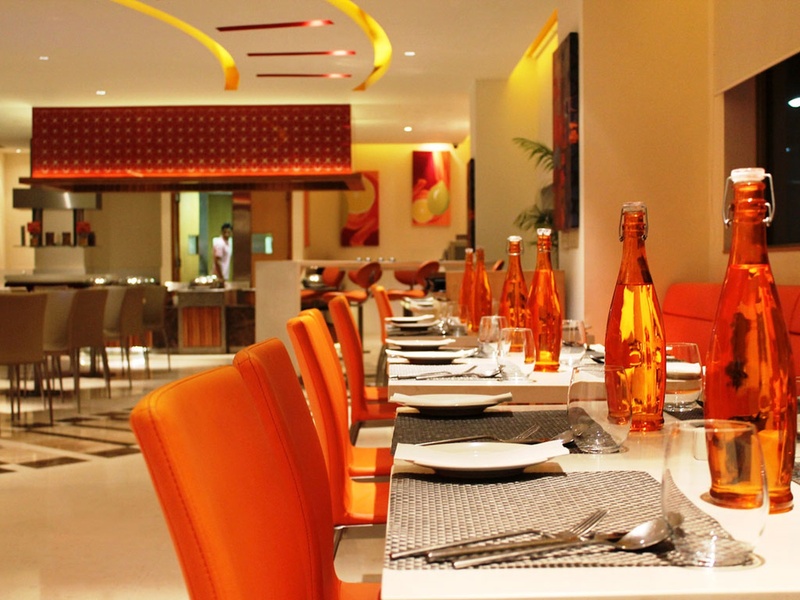 It has a small banquet hall for having intimate functions with close family and friends. 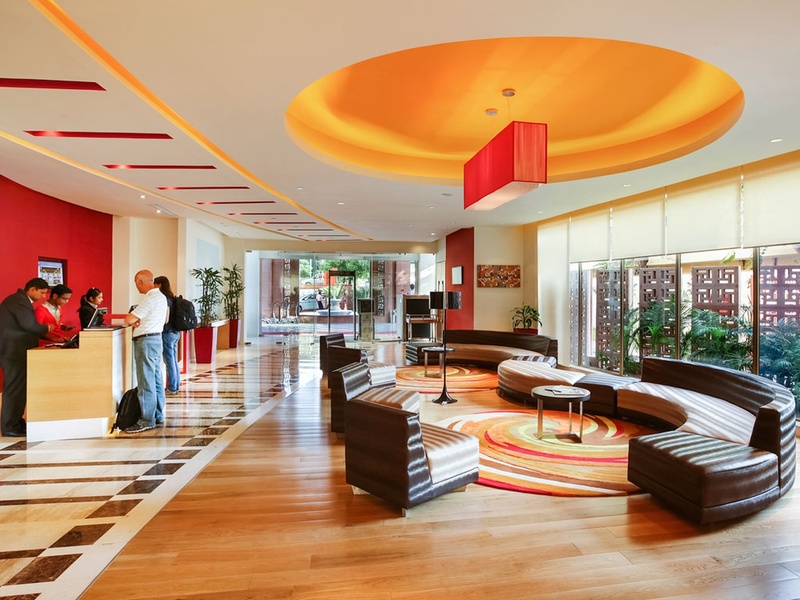 Plan your upcoming events at Hotel Ibis, Civil Lines, Jaipur to make them outstanding. 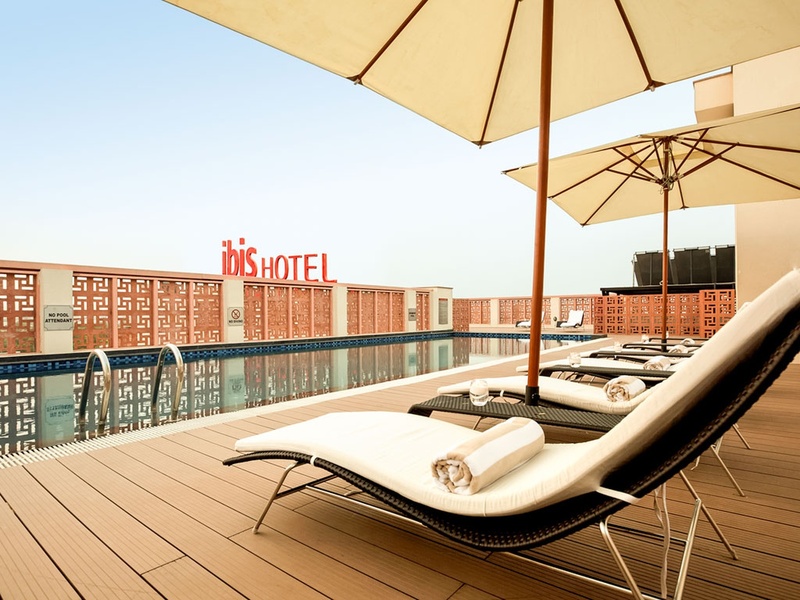 The Hotel Ibis located in Civil Lines, Jaipur has Wedding Hotels, Cocktail Venues, Banquet Halls and 5 Star Wedding Hotels. Hall can accommodate upto 60 guests in seating and 100 guests in floating. Vegetarian and Non Vegetarian food is served at this venue. Features of this wedding venues are : Food provided by the venue , Non-Veg allowed at the venue , Alcohol allowed at the venue , Outside alcohol allowed at the venue , Halls are air Conditioned , Ample parking , Baarat allowed , Fire crackers allowed , Hawan allowed , Decor provided by the venue , Packages starts at Rs 600 per plate for vegetarian menu and at Rs 700 for non veg menu.